Please contact us prior to ordering with your chassis/VIN if you are at all unsure if this is suitable for your model. 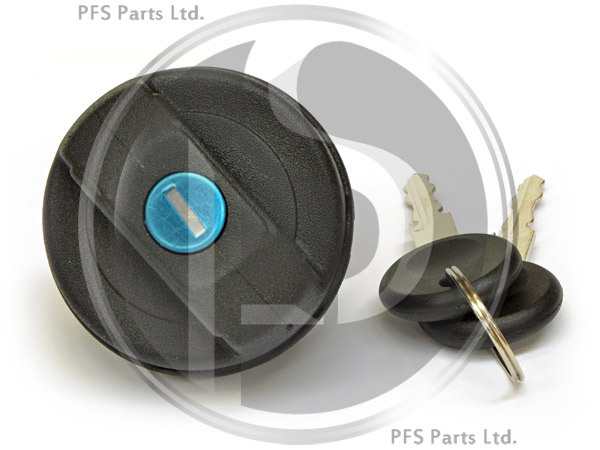 Aftermarket supplied locking fuel filler cap. The fuel flap for this model is locked via the central locking so the locking ability may not be necessary, however if you have made the mistake of driving off after filling up with the filler cap left on the boot or the pump like many, including myself, have been known to do, this is certainly a low cost replacement option.